What does ESOL stand for? ESOL stands for English for Speakers of Other Languages. This means that no matter where you live if your native language is not English, but you are starting to learn English, you become an ESOL student! There are no typical ESOL students: ESOL students can have completely different linguistic and cultural backgrounds, they may be preschoolers whose parents make them learn English as a way to improve in life from an early age, youngsters who want to learn English to start a career in an English speaking community, or senior students who want to learn another language in their free time. 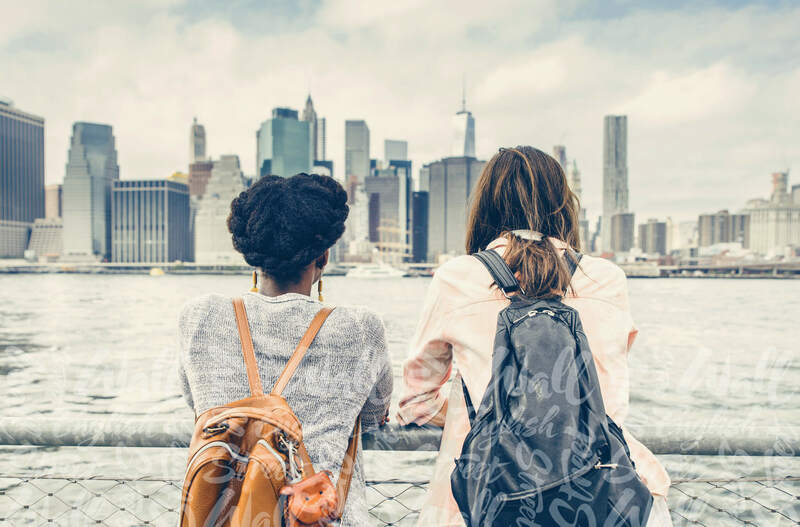 People who live and work in English speaking countries either because they are immigrants or because they are taking higher education courses, among other reasons, are ESOL Students. If you are studying or working abroad, in an English speaking country, you may well want to improve your English and therefore you can do an ESOL exam. There are many schools and institutions with well-trained teachers to help students achieve a good level of English to be able to interact in their communities and with their coworkers. Around 80% of the world inhabitants don’t speak English and as a large percentage want to learn it for several different reasons, they have to attend courses in schools, colleges, and universities in their own non-English speaking countries. The problem is that not all of them provide their students with the tools they need to develop the different skills to be good at listening, speaking, reading and writing. Their teachers need to build bridges between the classroom and the outside world. Even if the language spoken there is not English, they will always find ways to help their students meet English speakers and go to places where English is spoken. Learn more about our method, student experience and English courses here. To know more about which ESOL exams you can take, go to our locations to see where your nearest center is.